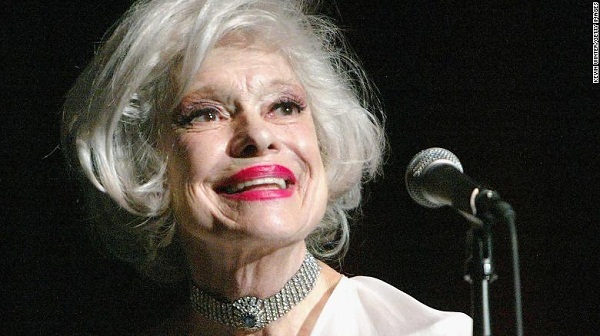 American stage and film musical actress Carol Channing dies at age 97! Married Biography / Entertainment / American stage and film musical actress Carol Channing dies at age 97! 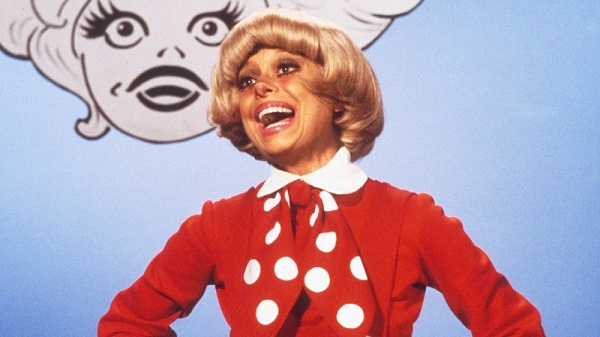 Carol Channing had won the hearts of millions through her acting, dancing, and singing. She was an American actress who acted in film musicals and on Broadway. Carol died on 15 January 2019 at the age of 97. 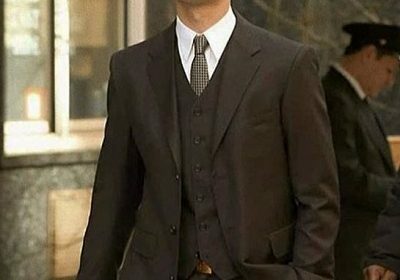 Carol is survived by her son called Channing Lowe, and a close family member named Sylvia Long. 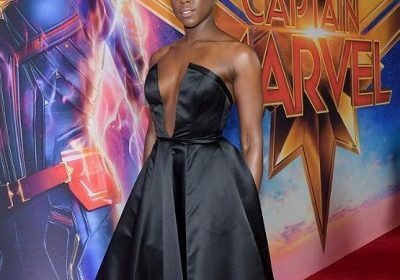 A number of other celebrities also tweeted tributes and praises for Carol and these included George Takei, SE Cupp, Joshua Henry, Josh Gad, Luann de Lesseps, Neil Meron, Loni Love, and the like. May Carol Channing’s soul rest in peace! Pete Davidson is upset with Ariana Grande ‘s remarks about his private dimensions!